Clockwise from top: Jiefangbei CBD Skyline, Baidicheng temple, E'gongyan Bridge, Qutang Gorge, and the Great Hall of the People. Chongqing (Simplified Chinese: 重庆, Traditional Chinese: 重慶; pinyin: Chóngqìng; Postal System Pinyin: Chungking) is a city and a district in Central China. 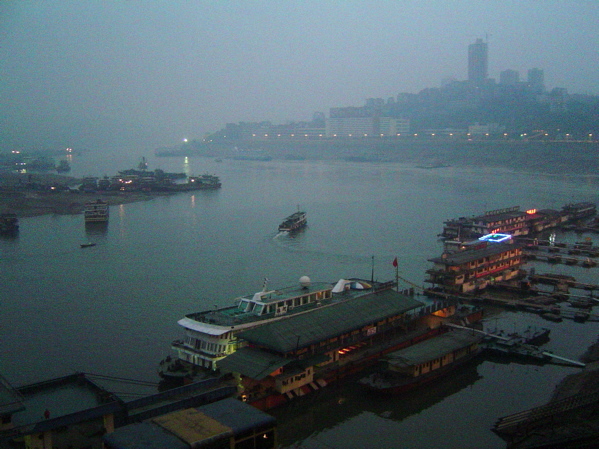 The Chongqing district is the most populated district of China and has 31,442,300 inhabitants (2005). 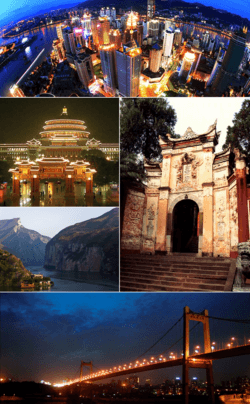 Chongqing is said to be the semi-mythical State of Ba that began in 11th century BC, when the Ba people began living here until they were destroyed by the State of Qin in 316 BC. 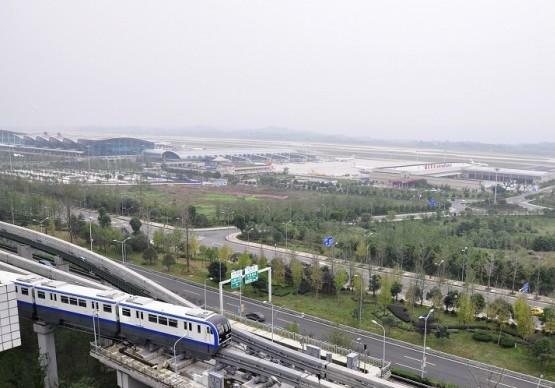 The Qin emperor ordered a new city to be constructed, called Jiang (江州) and Chu Prefecture (楚州). In 581 AD (Sui Dynasty), Chongqing was renamed to Yu Prefecture (渝州). In 1102 the city was renamed Gong Prefecture. In 1189 renamed Yu Prefecture to Chongqing Subprefecture. In 1362 (Yuan Dynasty), Ming Yuzhen, a peasant rebel leader, established Daxia Kingdom at Chongqing for a short time. In 1621, another short-lived kingdom of Daliang was established there. In 1891, Chongqing became the first inland commerce port open to foreigners. Since 1929, Chongqing was a municipality of the Republic of China. 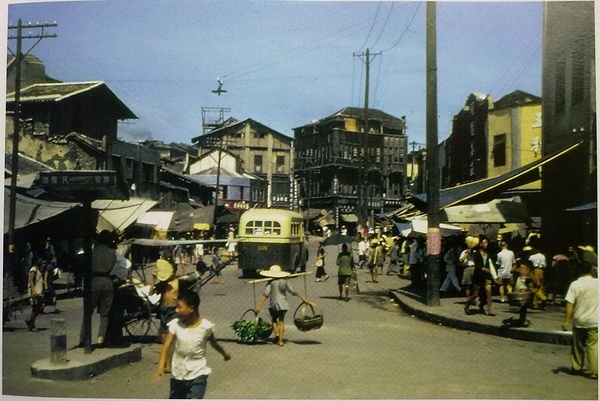 Chongqing was the provisional capital of the government of Chiang Kai-shek during the Second Chinese-Japanese War from 1937 to 1945. The Japanese bombed Chongqing very hard in World War II. In 1954, the municipality was reduced to a provincial city of the People's Republic. The steep path up to the front gate of Fishing Town. Ciqikou ancient road in Shapingba District. Chongqing Facts for Kids. Kiddle Encyclopedia.